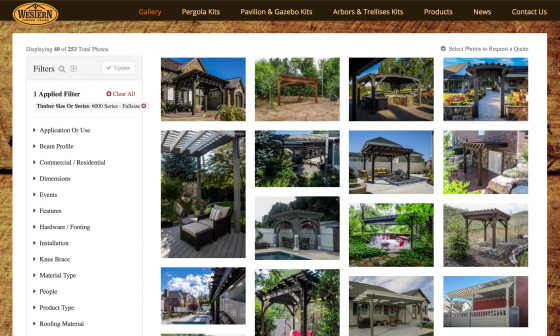 Pergolas, Arbors, Trellises, and more . . . The ShadeScape™ Series features true to size 6” x 6” rough-sawn timber posts. Larger elements naturally attract the eyes, and the ShadeScape™ 6,000 Series adds visual weight. This series is popular for arbors, trellises, garden entries, breezeways, privacy trellises, and wedding backdrops. Design Tip: Add a lattice upgrade to increase visual weight and privacy to your project. 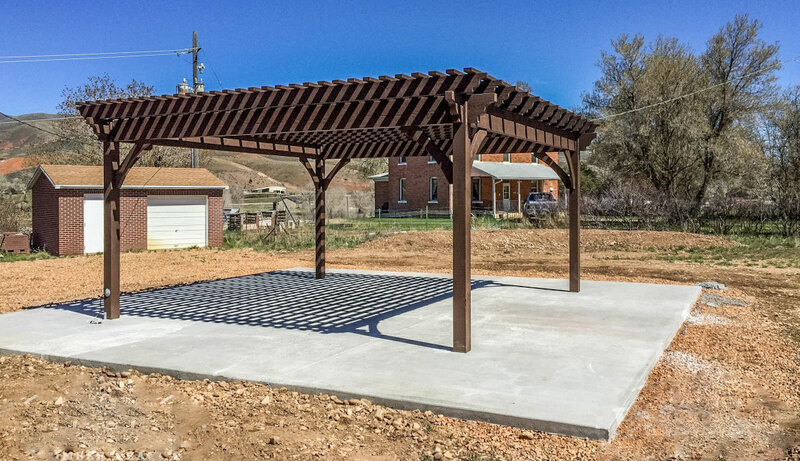 Each ShadeScape™ Series rough-sawn timber stack represents a 14’ x 22’ ShadeScape™ Series Pergola kit. Select the timber size that fits your project. Call 1-801-331-6690 to build your outdoor living space. Tip: to save time and get your project started faster, when you call, ask to speak to a Design Manager.